"Our Need for Faith & Healing Through Christ"
Details pending for program times - Melrose et al. Quote Fr. Ronald Tacelli, SJ: "Please no raising of any money, whatsoever, on Frank's behalf. 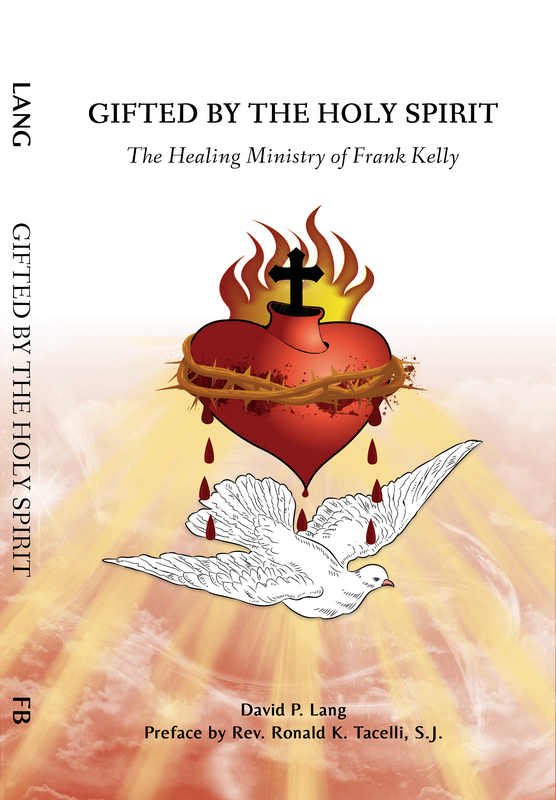 It is something that Frank does not want and his Spiritual Director has forbidden." Call Jane Kuklis 781.545.3335 x 212. Registration is required! (7) consecutive Monday evening meetings: Mar 31, Apr 7,14, 21, 28, May 5, 12. Call office 508-533-5377 for purchase of Lunch ticket! Life in the Spirit Seminar (7 weeks). Registration is definitely necessary to procure required materials. Call Fernando at 973.814.0558 for registration and details of schedule. Betania II - "The True Meaning to the Root of the Cross"
Mass 9:00 am; Teaching to concluded around 3:00 pm. Registration required; please call 508.533.5377 for details.